Last week was the London Design Festival and fashion week in London. Art and events were popping up all over the city, but the one I could not miss was designjunction. 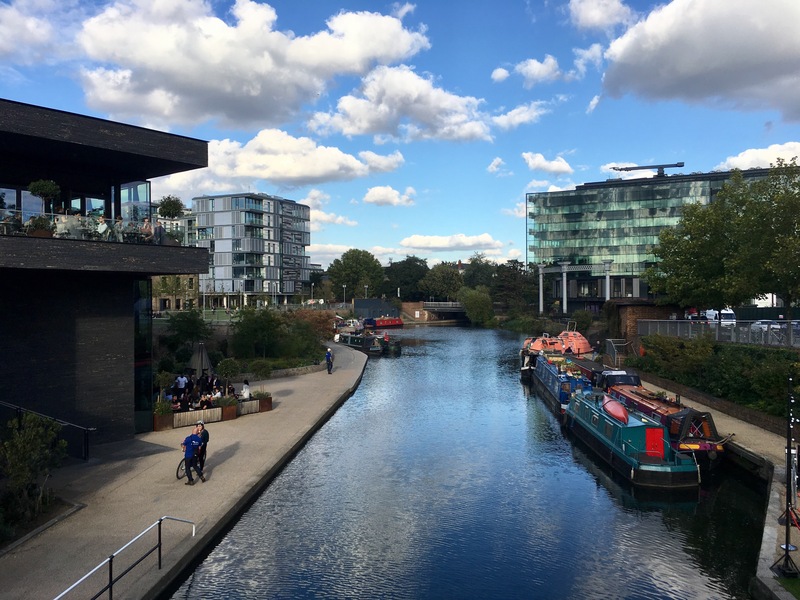 A combination of ticketed events and free art installations, the festival was held near Kings Cross in Granary Square. The atmosphere in Granary Square was high-octane as people admired the various pop-up exhibitions. My favourite was, of course, the beautiful flower house by Bloomon. It was incredible to see flowers at such a scale! It. was. stunning! My friend Michelle is a florist at Bloomon and worked for days creating this masterpiece! The cottage was adorned in 15,000 flowers! You could even walk through it, as it was covered in flowers on the inside as well. I had my huge, bulky backpacking backpack on, so I just peeked in. 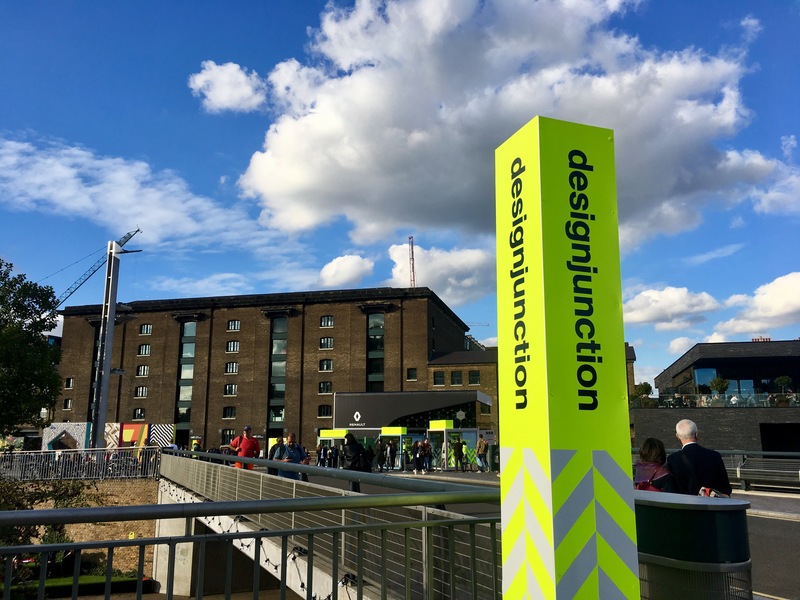 designjunction was yet another reminder that you truly never know what will be around the next corner when you’re out and about in London. There are even magical flower houses to discover!